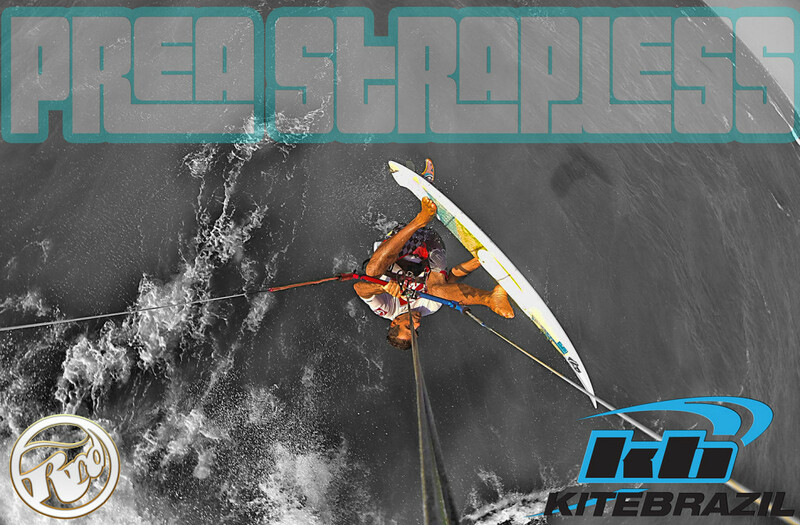 You may call it boring or expected , but the kite season 2015 is at full swing. Usually in the end of Jannuary some indications for an upcoming rain between february and May can be recognized. Not again in 2015. 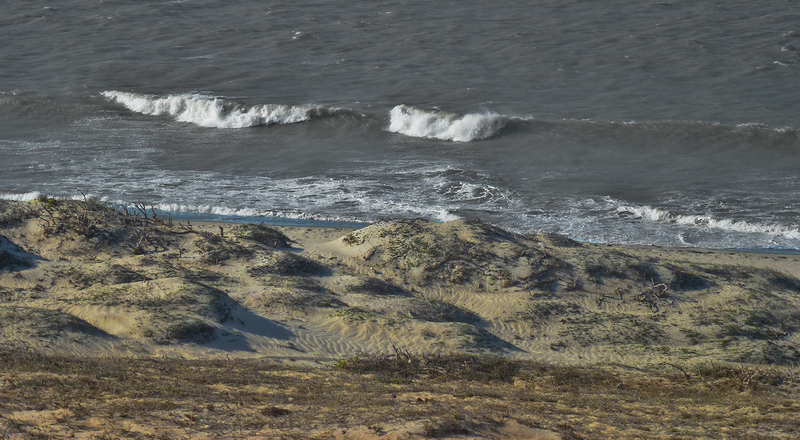 Wind speeds are as high as in the the strongest month ranging between 24 and 30 knots. Not even usuall days for this month with 18 to 24 knots can bee seen. The past years have been very short on rain and incredibly high on wind speeds and wind consistency . Short explanation. 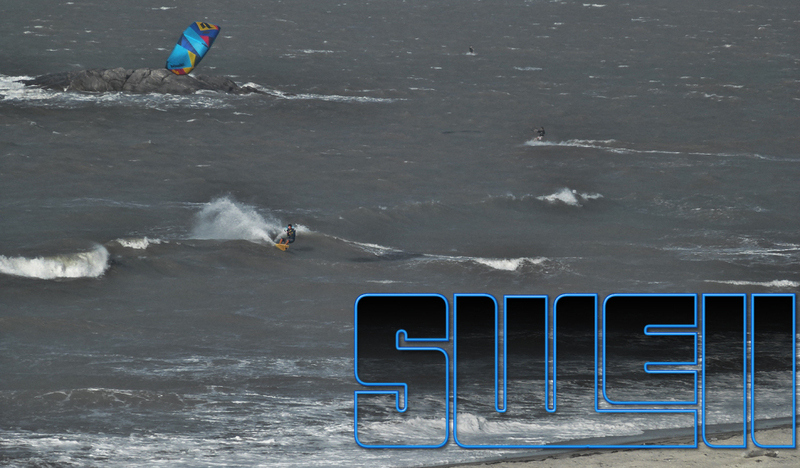 A fantastic scenario for kitesurfing off the usuall season. We wish everybody a splendid x mas and a fantastic start in the year 2015. 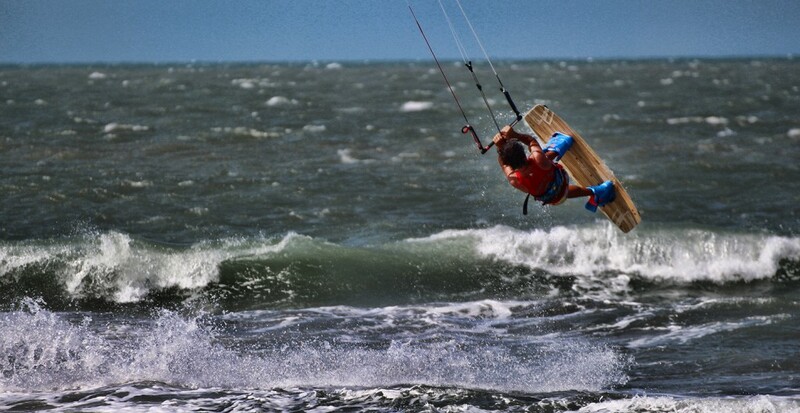 Strapless kiteboarding with ND Fly in Prea beach Brazil. Offering clinics, camps and private lessons for all levels in flawless conditions. For some insights please check the photo album……. 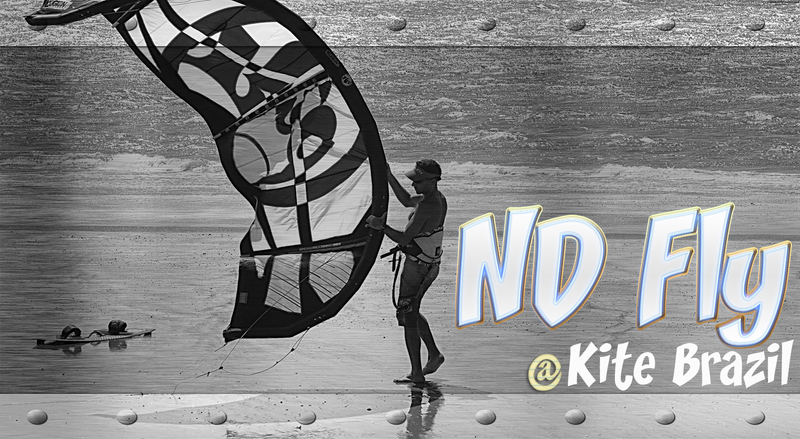 We proudly announce a joint venture between ND Fly and Kite Brazil Hotel. In this post we want to introduce ND better and show what this cooperation is all about. Because of a recent Super Moon phase we were blessed with fantastic low tide conditions. The last 3 weeks brought us constant 26 to 28knots of wind on daily bases, clear sky and sunshine. Conditions are splendid and we getting into a fantastic new season. Yesterdays Photoshoot with splendid conditions to get some images for an italian magazin. 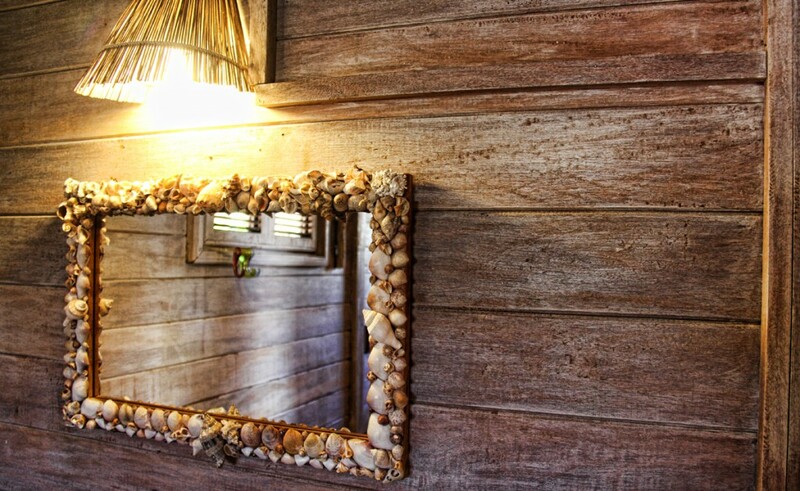 See some of the images in the Photo Albums .